CEM International is a major supplier of cryogenic trailers and road tankers. The range of applications include, CO2, LIN / LOX / LAR , LNG, vinyl chloride, propylene oxide, chlorine, butadiene and other pressurised gas or chemical applications. Our bulk transport road tankers are designed by CEM and finished by CEM in accordance with Australian and New Zealand road regulations and pressure equipment code requirements. Founded in 1972, CEM International is Australia’s most experienced supplier of cryogenic storage and transport solutions. The Company specialises in purpose designed road tankers in every configuration. 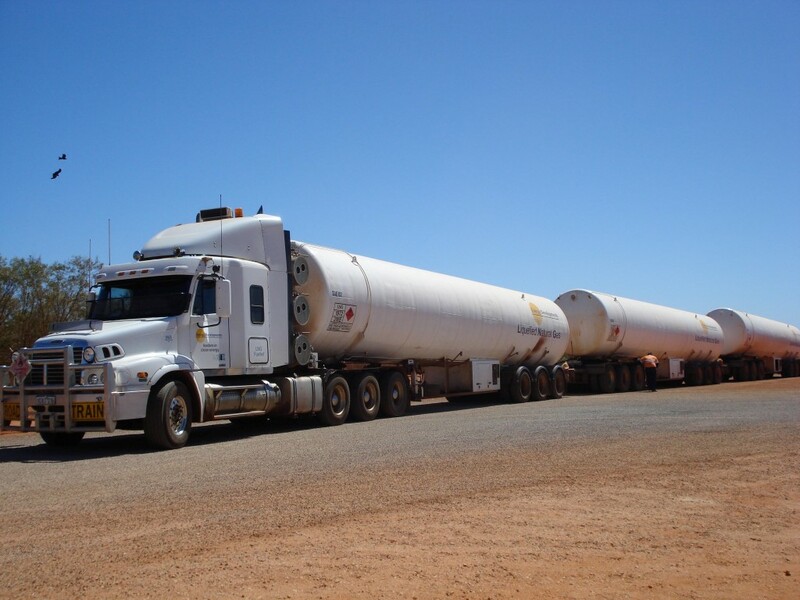 Our road tankers are available in all forms including rigid (bobtail), semi-trailer, B-Double and road-train type units. Other configurations are also supplied as required. For more information on cryogenic trailers, tankers and storage vessels, please contact us.